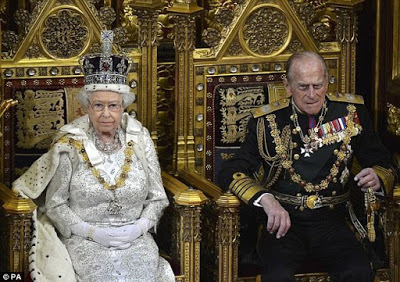 Throughout Wednesday night, fear erupted over the health and fitness of Prince Philip after Queen Elizabeth II called all Buckingham Palace officials for an emergency meeting. The Prince's retirement decision was made together with the queen, who revealed that he has her full support and that she will continue to carry out all official engagements. 'His Royal Highness The Duke of Edinburgh has decided that he will no longer carry out public engagements from the autumn of this year. In taking this decision, The Duke has the full support of The Queen. 'Prince Philip will attend previously scheduled engagements between now and August, both individually and accompanying The Queen. 'Thereafter, The Duke will not be accepting new invitations for visits and engagements, although he may still choose to attend certain public events from time to time.